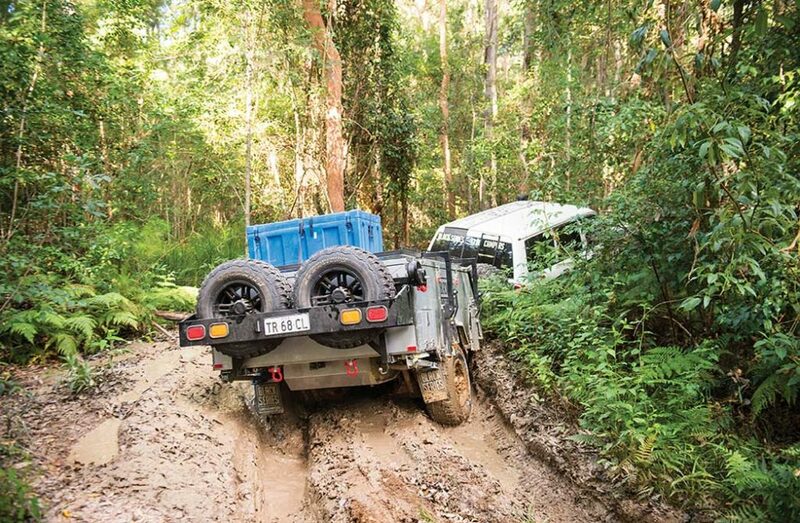 4WD Supacentre carries a wide range of products designed to make your 4WD or camping trip that much more enjoyable. We have all the right gear you need to keep you out on the tracks for longer. To assist with purchasing the right product for your 4WD Adventure, or if you have questions about our products you can get in contact with us through info@4wdsupacentre.com.au or call 1800 88 39 64 during business hours.